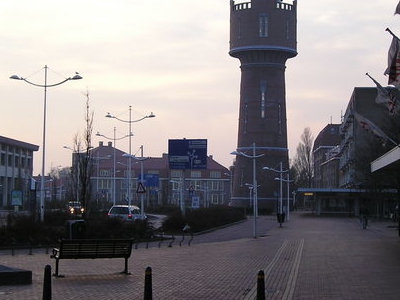 Den Helder is a municipality and a city in the Netherlands, in the province of North Holland. 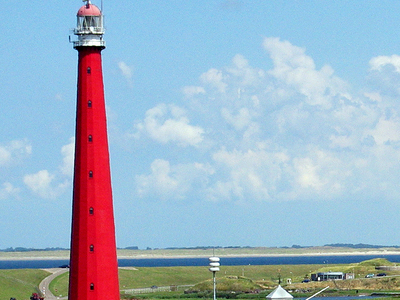 Den Helder occupies the northernmost point of the North Holland peninsula. It is home to the country's main naval base. The Royal TESO ferryboat service operates the transportation link between Den Helder and the nearby Dutch Wadden island of Texel to the north. The municipality of Den Helder consists of the following cities, towns, villages and/or districts: Den Helder, Huisduinen, Julianadorp, and the hamlets Friese Buurt and De Kooy. Amersfoort, Netherlands Sailing in Paradise - Come and Join Us References 1 No Reviews Yet. Here's the our members favorite photos of "Cities in North Holland". 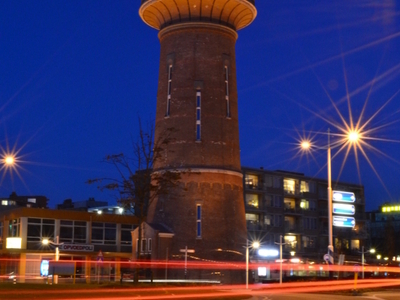 Upload your photo of Den Helder!